Happy Monday! Since today is my day off I decided today would be the day to show some long awaited TLC to my mane. 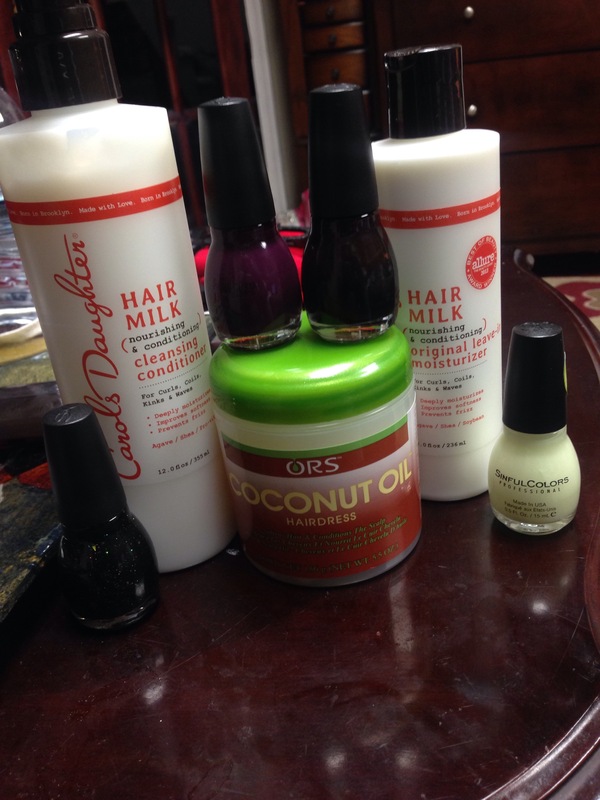 I was able to grab a few things from my local Walgreens & beauty supply store. First off Walgreens is having an amazing sale till Nov 4th on Shea Moisture & other hair products. I chose to get Carol’s Daughter for the first time and give it a try. I also picked up some gorgeous nail polish. It’s time for a fill in anyway. I’ll be bringing my own nail polish this time instead of the hard time of picking through so many colors lol. 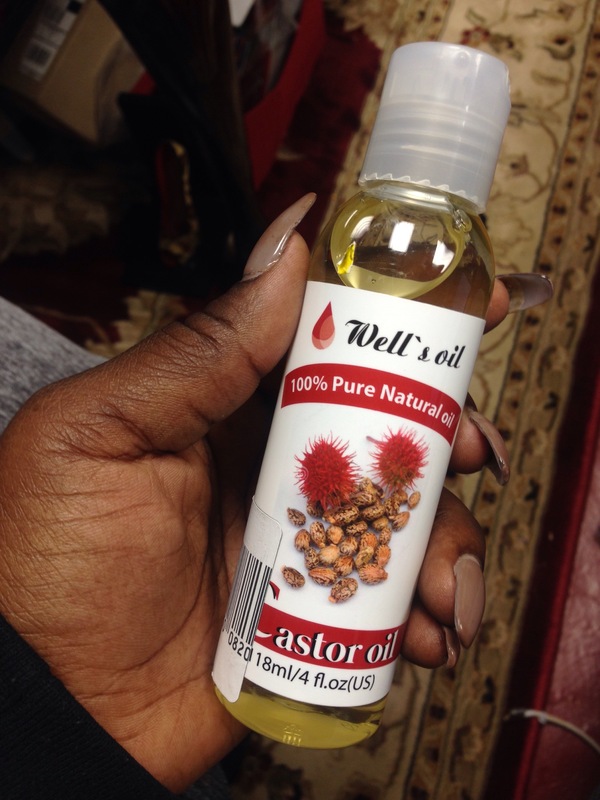 At the beauty supply I also picked up some Castor oil & some hair essentials for my 4C mane. I’ve been viewing a few videos on YouTube and I figured today would be the perfect day to have a little fun. Time to turn up the music and show her some TLC. If you have natural hair, what products do you use to moisturize, detangle, & maintain your hair?